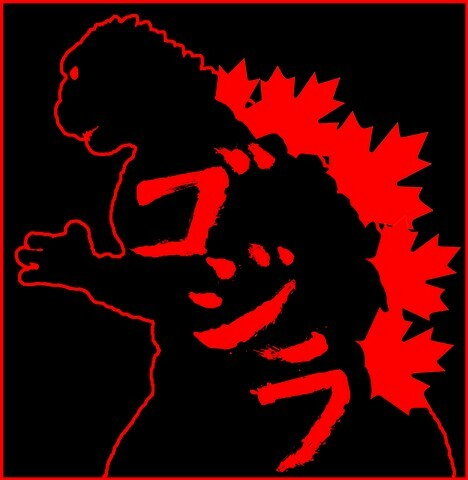 Final design for the GODZILLA (2014) crew t-shirt. Art Director EJ Foerster, the 2nd Unit Director of the film. He asked for more of a logo than an illustration. Most of the shoot was done in and around Vancouver BC so I hit on the Canadian motif straight off and stuck with it.